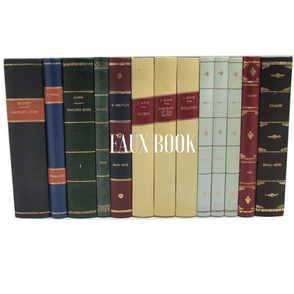 Since 1873, bookbinding Conti Borbone has been a reference point for luxury objects and bindings, we have covered fake books and furnished the homes of the most prestigious families in Milan, Borromeo, Elkann, Garavoglia, Dompè, Gancia, Mentasti. 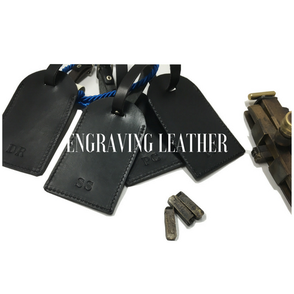 Companies such as Prada, Etro, Bottega Veneta, Stivaleria Savoia, Marinella, Fabriano send their customers to our shop to customize their beautiful bags and wallets. Without forgetting our beloved customers who love culture and beautiful books, entrust their treasures to our lovely care. 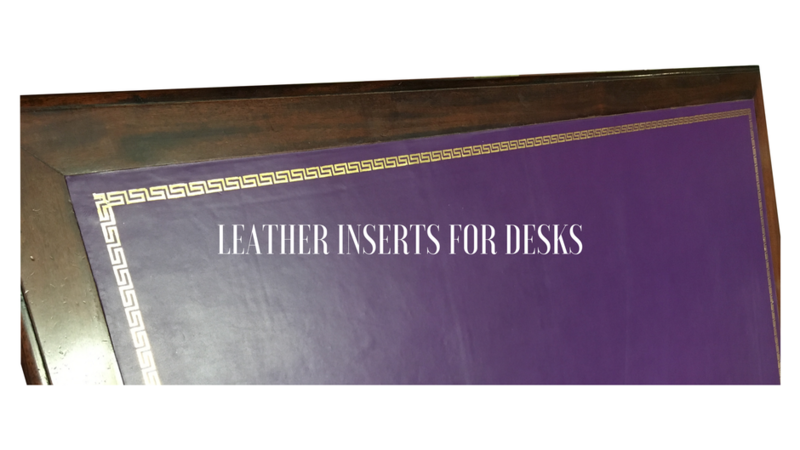 Bookbinding Conti Borbone covers with leather dyed tables, desks and secretaries, then finished with precious gold decorations. We also supply upholsterers, architects and private customers with skins cut to size hand-crafted for upholstering armchairs and sofas. 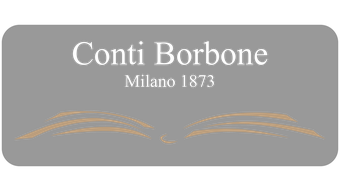 Bookbinding Conti Borbone offers a choice of guest books and photo albums ready for delivery, customizable even after purchase, whether they are purchased directly in the store in Milan or on our online store. On order we create by making unique the signature books that will welcome in your home, villa, hotel or professional activity, the visit of friends or clients. 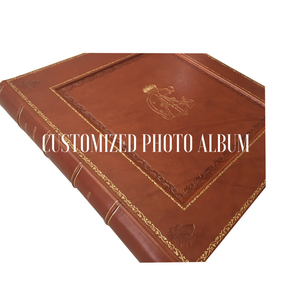 The photo album ordered to measure is normal for us; coming out of the canons established by the classic industrial trade Legatoria Conti Borbone creates starting from the individual pages Photo Album that will preserve for the rest of your life the unique and unforgettable moments that the year characterized. Follow the fashion and the desire to create ... this distinguishes Legatoria Conti Borbone always looking for new materials and new colors, keeping it in step with the times.